Welcome to the BABET-REAL5 project website! 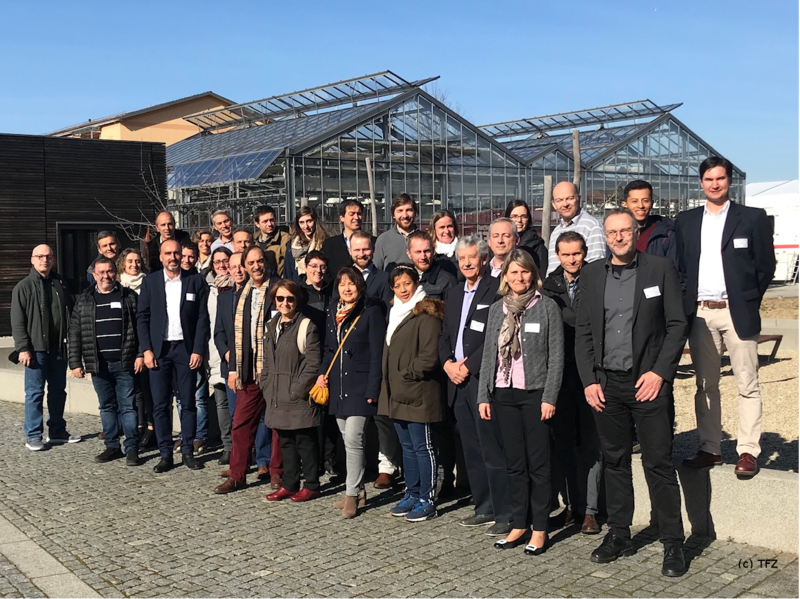 Participants of the 1st BABET-REAL5 Workshop which took place on 21 March 2019 in Straubing, Germany, in the Training and Exhibition Centre of the Bavarian Centre of Excellence for Renewable Resources. More information on this website soon. 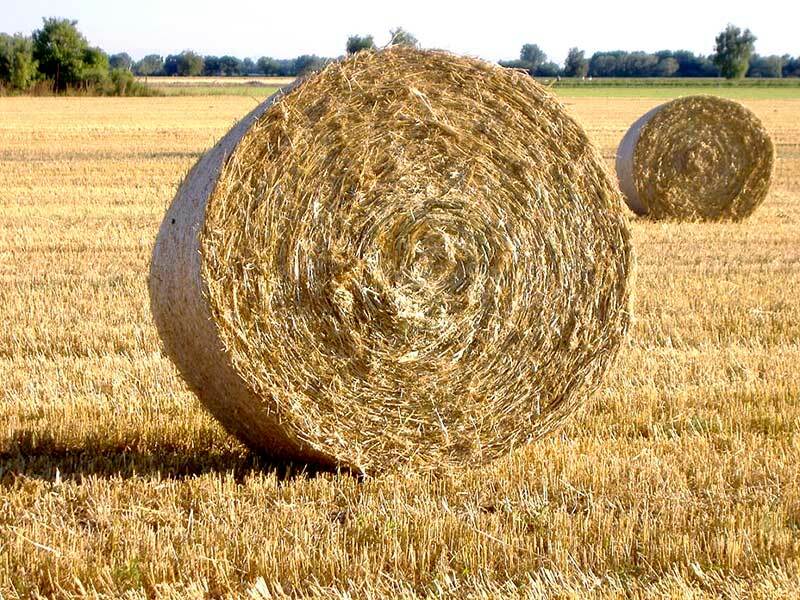 BABET-REAL5 is co-funded by the European Commission in the Horizon 2020 Programme.